Click Here to Apply to the Program! 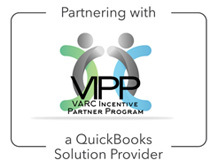 The VARC Incentive Partner Program (VIPP) is a referral program for CPAs, ProAdvisors, and others who sell Intuit products. The program allows Partners to earn commissions for the orders that they are already placing for their clients. 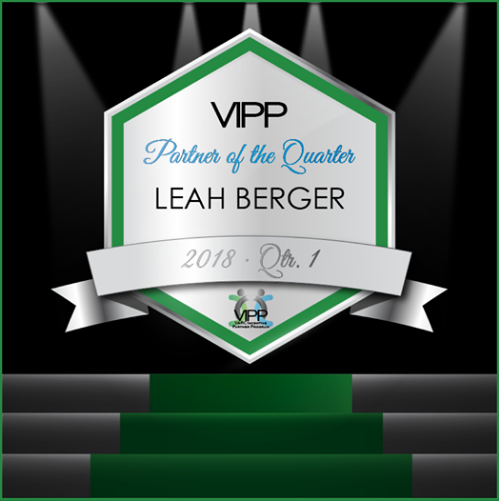 VIPP membership is at no cost to you and there is no minimum certification level required to join. Not to mention the benefits we have listed below! 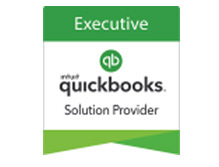 VARC Solutions is a member of the QuickBooks Solution Provider (QSP) Program. QSP’s partner with Intuit to better server their clients by offering significant discounts on Intuit products. 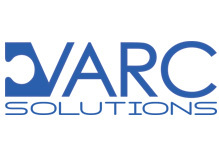 As an Executive Member of the program, VARC Solutions is assigned a dedicated products rep that assists in the sale of Intuit products. These include Intuit Payments, Intuit Payroll, and Point of Sale (POS). 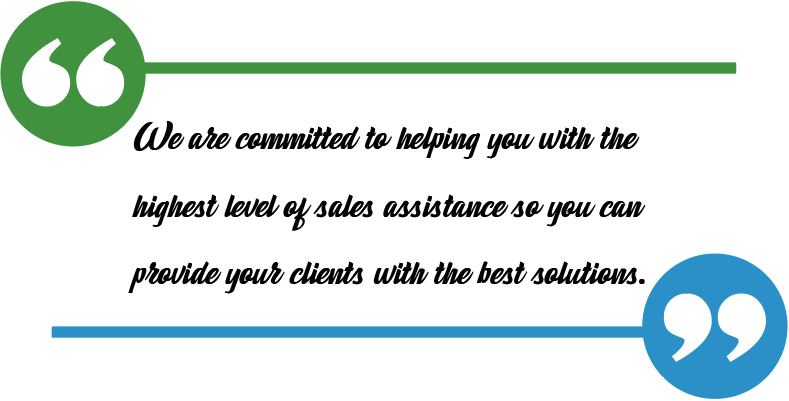 We are committed to helping you with the highest level of sales assistance so that you can provide your clients with the best solutions available. QSP Affiliate Programs are a major part of Intuit’s marketing strategy for increased software sales. We hate to toot our own horn, but I think we will anyway. 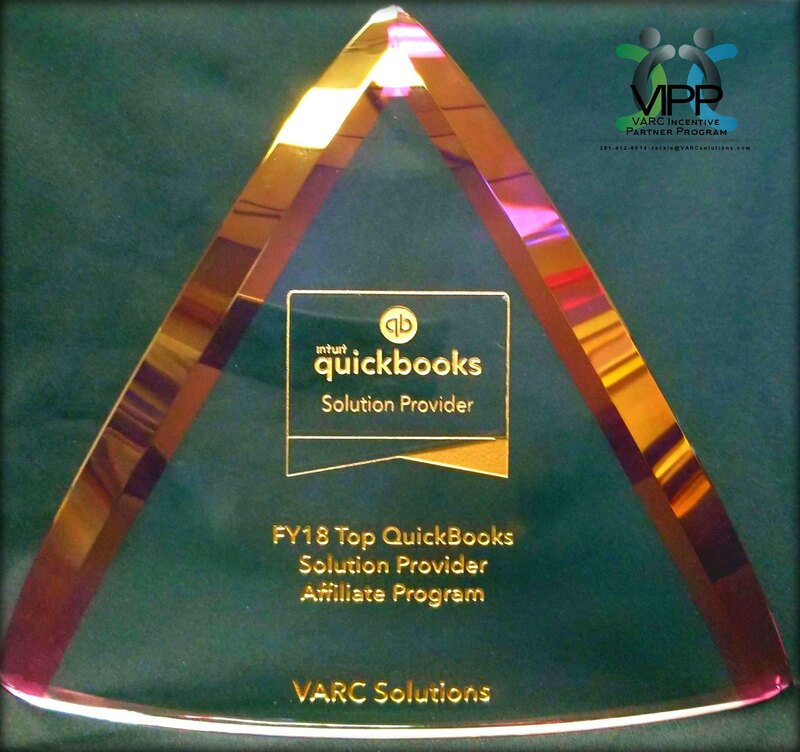 In just its second year of existence, the VIPP Program administered by VARC Solutions won Intuit’s QSP Affiliate Partner of the Year Award. Quite an accomplishment for a program that is so young. 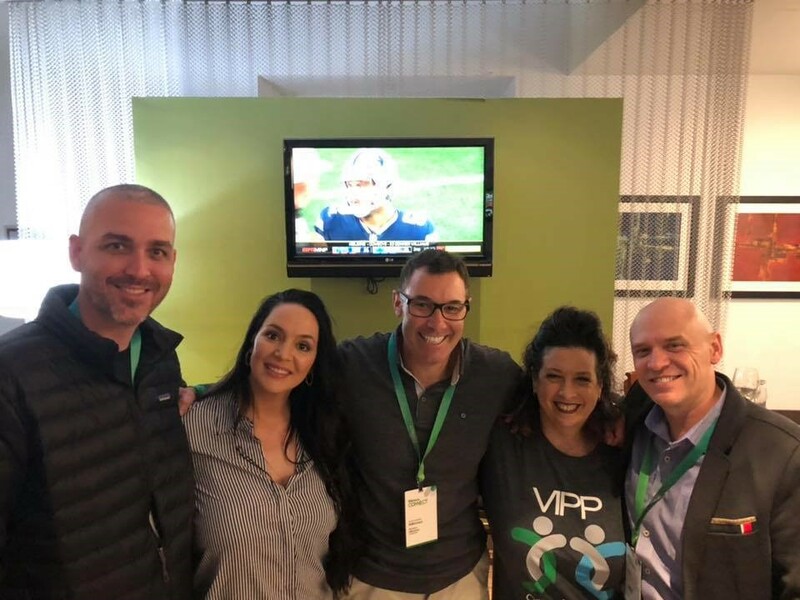 QB Connect 2018 was a fun-filled, but also educational, event held recently in San Jose, California. 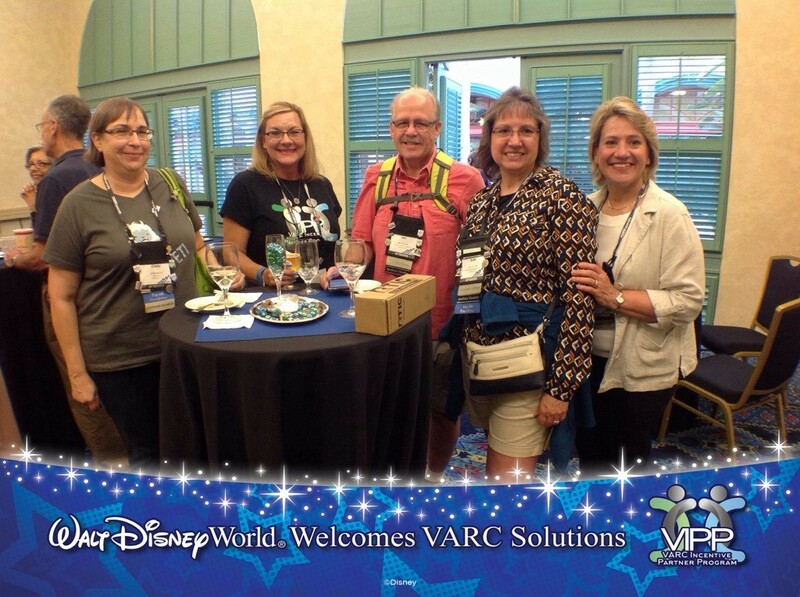 VARC Solutions hosted a reception for our partners that attended. 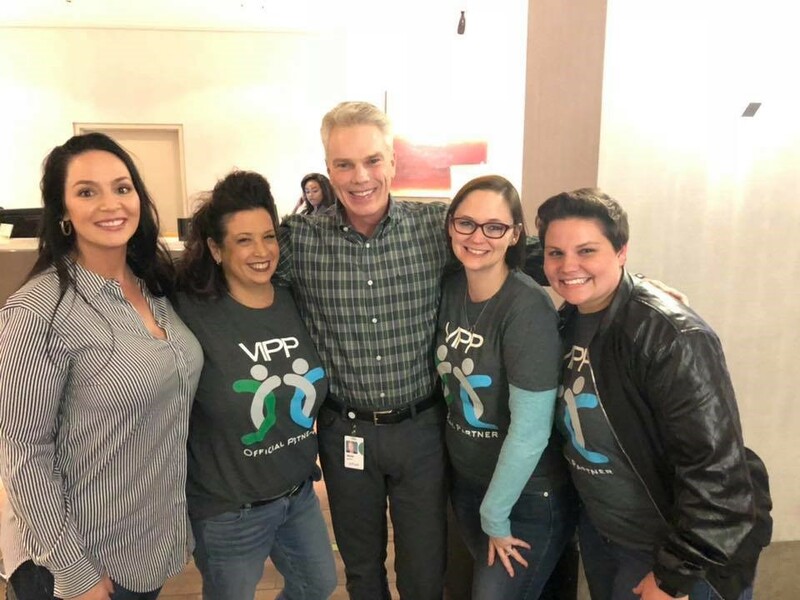 Everyone had a great time, and the partners were greeted with a special message from Intuit CEO Brad Smith. Click here to Join the VIPP Facebook page.